What will you learn from our Kickboxing for Fitness CEC course? How to teach kickboxing for PT sessions & in group classes. How to correctly hold Thai pads & teach Thai pad holding safely to your class participants. How to use other kickboxing equipment such as Kick Shields & Long bags for effective & fun workouts! Drills specific to kickboxing for fitness workouts making classes motivating & effective. Real kickboxing combinations for effective use in a fitness setting! Whether you are a Fitness Professional or a fitness enthusiast, everyone needs to learn how to throw a punch and how to hold pads properly! 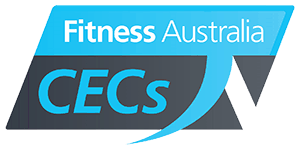 This Fitness Australia Accredited CEC course will give all Fitness Professionals 11CEC’s in total learning from REAL FIGHTERS, REAL TECHNIQUES. Through this course Fitness Professionals gain 11 CEC's & a wealth of Knowledge. 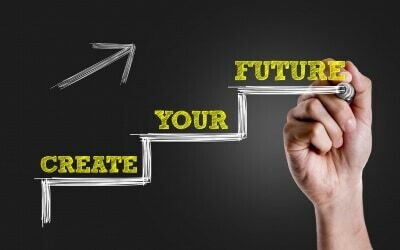 It is a 2 day course (16 hours) with practical and theory exams throughout the day.